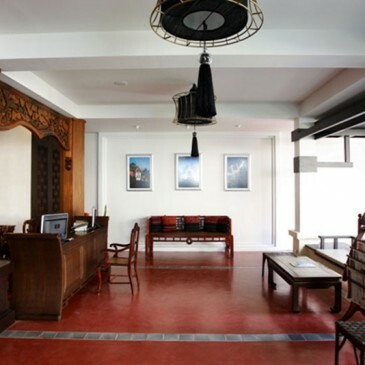 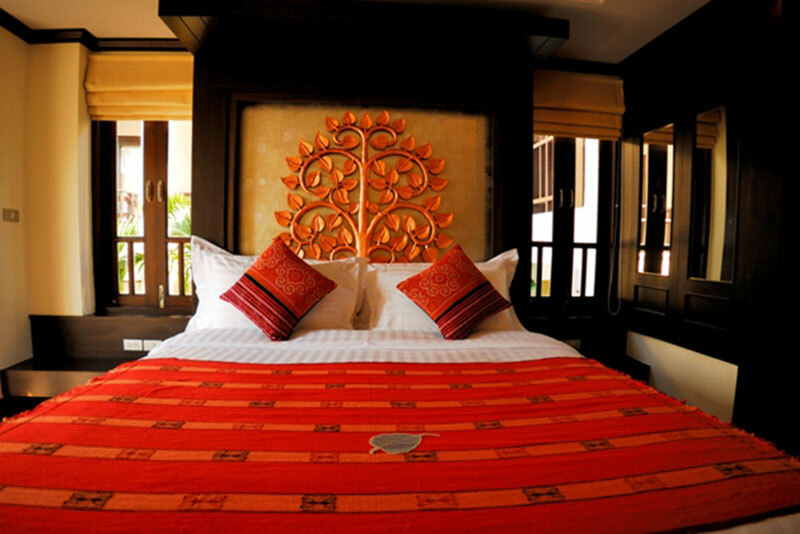 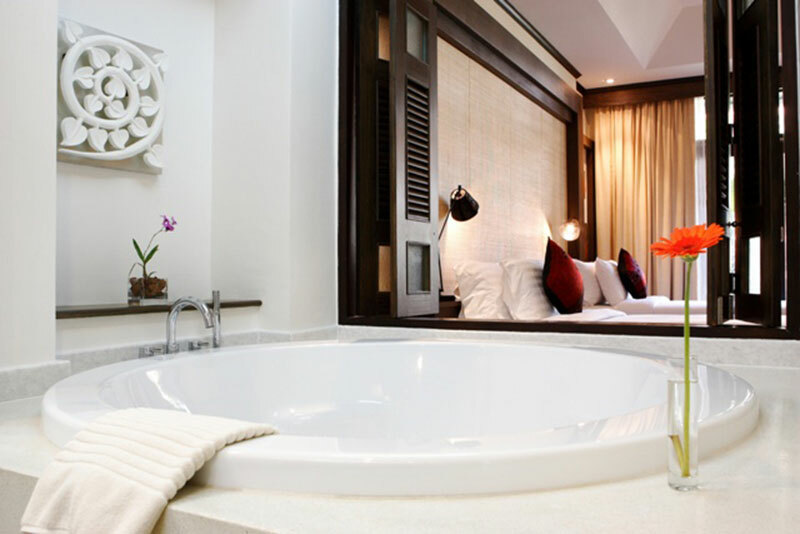 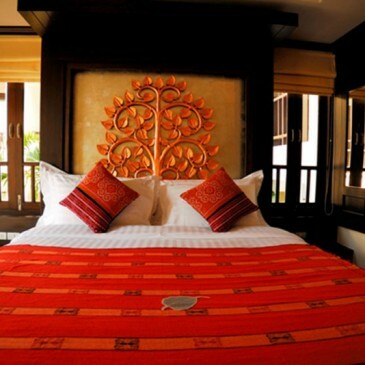 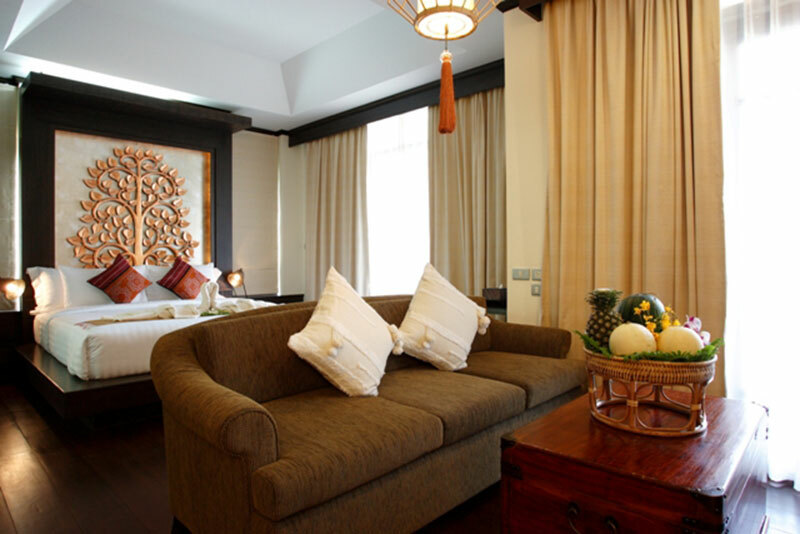 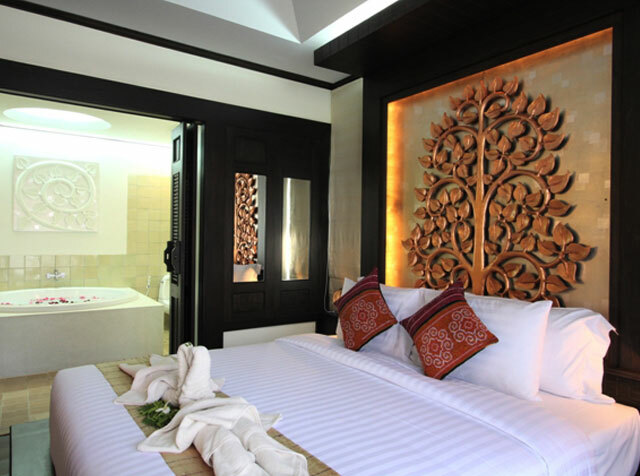 boutique property, the Bodhi Serene Hotel also treats guests to touches of the ancient Lanna tradition mixed with the conveniences of the modern world. 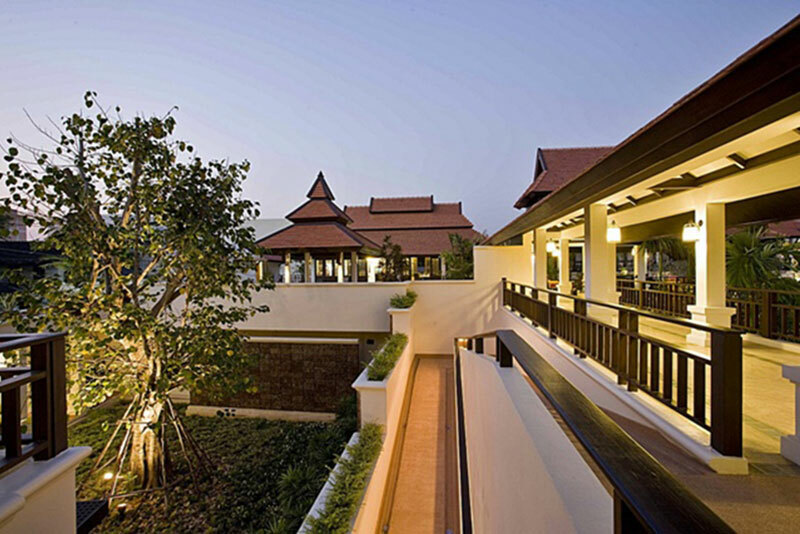 Named after the tree under which the Buddha was enlightened, this boutique hotel aims to enlighten guests with a relaxing holiday in Chiang Mai. 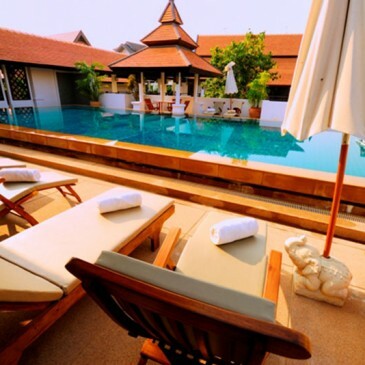 Because it is situated within Chiang Mai’s old city walls and near temples that date back over seven hundred years, this is a great place for sightseers to stay, but there’s still plenty to do back at the hotel too including swimming, traditional and aromatherapy massage. 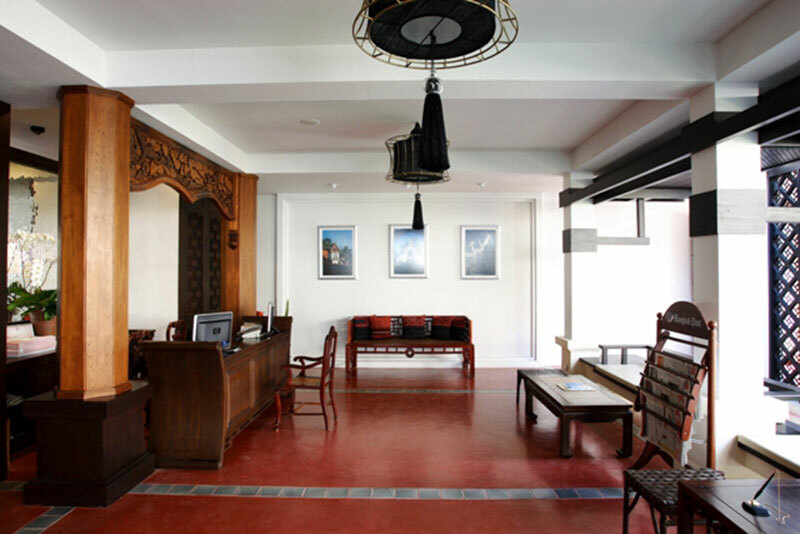 A well-equipped business center and high speed Internet access also helps the Bodhi Serene Hotel rate highly among executive travelers. 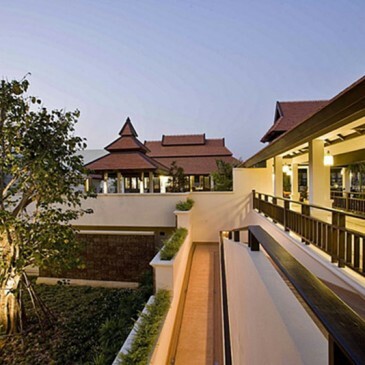 Making an booking at Bodhi Serene Hotel Chiang Mai is easy with our secure online form; just enter your dates and click.